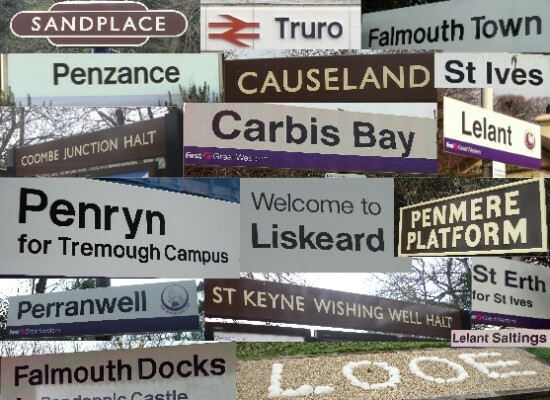 I spent much of last week in Cornwall, exploring some of the lovely branch lines and the surrounding area. It was a lovely experience: great scenery, comfortable hotels, friendly people and (of course) lots of stations. The good news is I have eighteen new stations to write up for this blog. 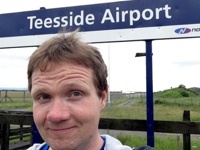 I will be doing that over the coming days and weeks, but in the meantime, you might enjoy my account of my trip on the Night Riviera sleeper train, which I have written up over on my personal blog. To get from the desolation of Norton Bridge to the nice-but-trainless Barlaston, Ian, Scott and I had to travel via Stone. This small market town is halfway between Stafford and Stoke, so we had to get the bus back to Stafford for a train onward. Yes, an actual train. Stone lies on the same stretch of line as Norton Bridge, Barlaston and Wedgwood, but there is a happier story to tell here. 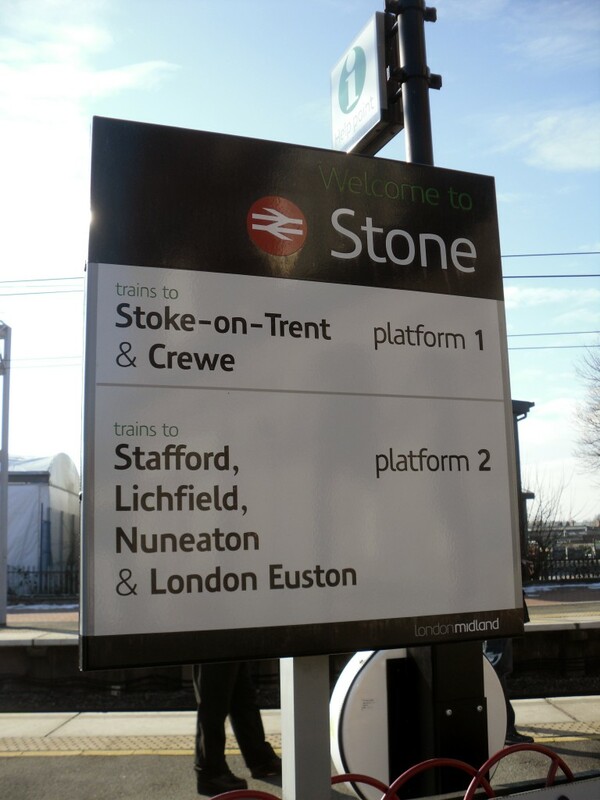 While Stone lost its trains in 2004 along with the other stations, the bustitution here was short lived, as London Midland included the stop on their new Crewe to Euston stopping service which launched in December 2008. Travelling from Stafford we passed through the weed-encrusted platforms of Norton Bridge again, this time at track level, arriving in Stone just a few minutes later. A good number of people got off the train with us. 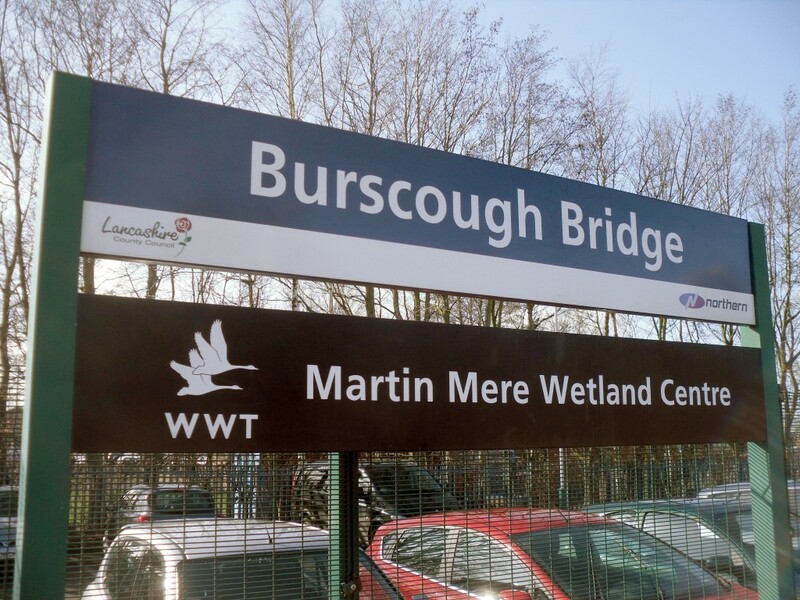 The station has already regained its popularity – over 48,000 people used it in 2009, the first year of the new service.